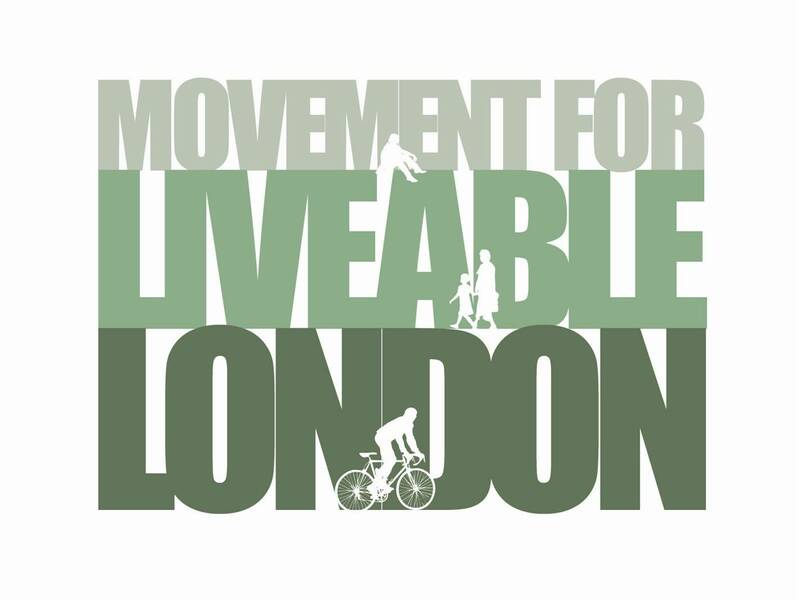 Bruce McVean, Founder of Movement for Liveable London will be the guest speaker at Islington Cyclists’ Action Group AGM on 14th May. His talk will consider how the way people and goods travel around the city must change if we’re to ensure a healthy and happy future for London and Londoners. Bruce’s talk will be part of ICAG’s AGM, but is open to everyone. Light refreshments will be available prior to the talk which will start at 8.30pm (the main business of the AGM starts at 7.30). This entry was posted in MfLL Presentations. Bookmark the permalink.